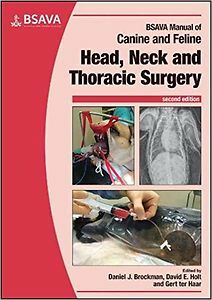 This manual provides a practical, up-to-date approach to head, neck and thoracic surgery in dogs and cats. The chapters flow logically from the required surgical instrumentation and then into surgery, starting at the oral cavity and nose and working caudally. Each chapter describes diagnosis and treatment, with step-by-step operative techniques for selected procedures.